McMaster University has been named one of Hamilton-Niagara’s Top Employers for the third year in a row. 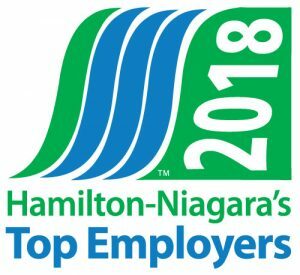 An annual competition run by the editors of Canada’s Top 100 Employers, Hamilton-Niagara’s Top Employers is a juried designation that recognizes employers who lead their industries in offering exceptional places to work. This is the third time McMaster has submitted an application to this rigorous competition – and the third time Mac has won. The launch of the Brighter World campaign, including colourful banners around campus that showcase McMaster’s researchers and alumni. McMaster is now ranked 66th in the world and third in Canada by the Shanghai Jiao Tong University Academic Ranking of World Universities – and 78th in the world by Times Higher Education’s World University Rankings. On January 1, 2018, McMaster will become Ontario’s first 100 per cent tobacco and smoke-free campus. And in March 2017, McMaster was also the first university in Ontario to sign the Okanagan Charter, a clarion call for higher education to promote the health of people, places and the planet. Wanda McKenna, McMaster’s Assistant Vice-President and Chief Human Resources Officer, notes that the Hamilton-Niagara Top Employer application process required the collective efforts of more than 100 employees from across the university. 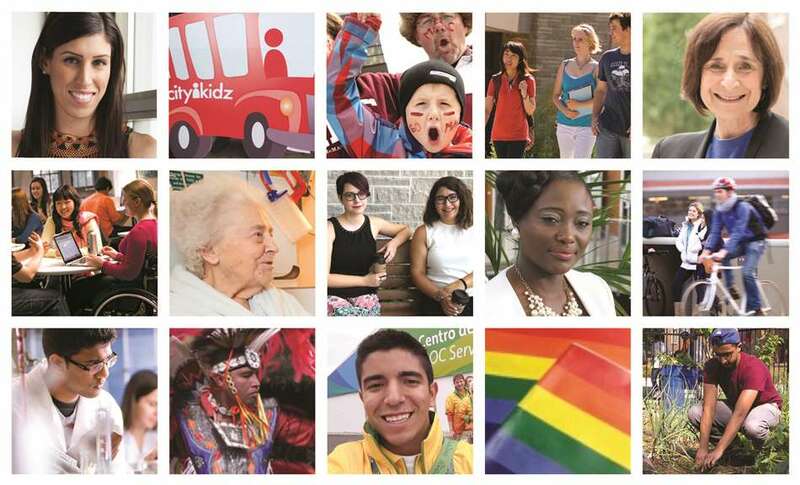 To be selected as a Hamilton-Niagara Top Employer, organizations are required to complete a lengthy application, including these sections: Physical Workplace; Work Atmosphere and Communications; Health Benefits; Financial Benefits and Compensation; Family-Friendly Policies; Programs for Experienced Employees; Employee Engagement; Training and Development; Vacation Policy and Paid Days Off; and Community Involvement. The annual competition is open to any employer with its head office in the Hamilton-Niagara area, and employers of any size may apply, whether private or public sector. Applicants may also submit in special national categories, such as: Canada’s Greenest Employers; Canada’s Best Diversity Employers; Top Employers for Canadians Over 40; and Canada’s Top Employers for Young People. Winners in these categories are announced separately throughout the year. Read the reasons for McMaster’s selection as a Top Employer in the Hamilton-Niagara Region. These reviews are read by visitors to the competition homepage as well as Eluta.ca, used by almost 7 million unique visitors annually.